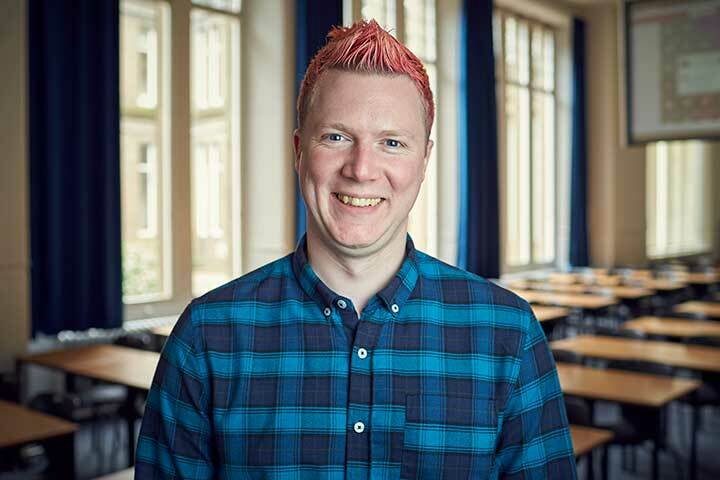 Paul Robertson graduated with an honours degree in Computing from Abertay University and went to obtain his doctorate for interdisciplinary research developing and evaluating a computer games based simulation for the firearms police. Paul has led several research projects investigating the future of self-service technology and media consumption, and providing research opportunities to local industry. 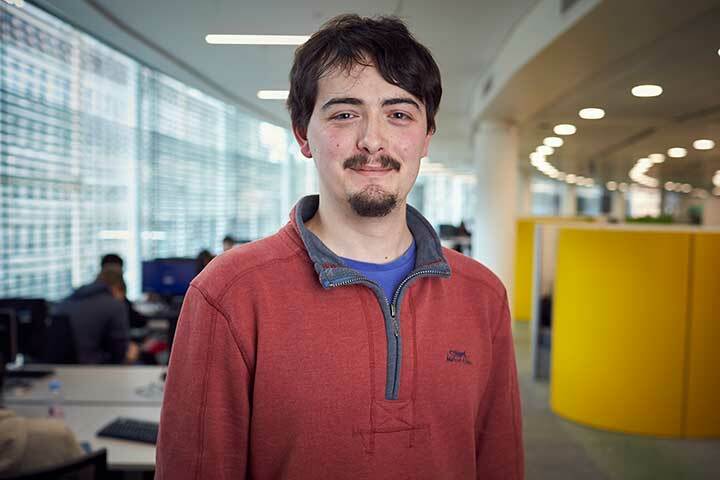 He has also been involved in projects that provide real-time analytics of user interfaces for local games companies. Paul is the current Programme Leader for the Computer Game Applications Development course and teaching on modules focused on Games and Graphics Programming. 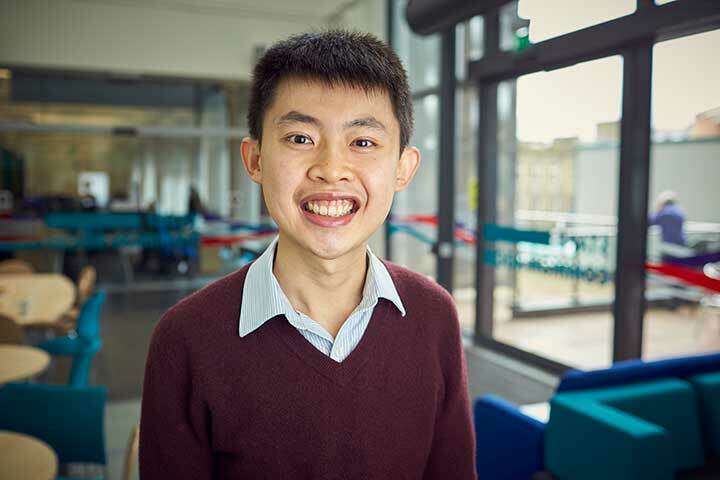 His current research activity involves VR/AR technology, cancer simulation, cloud computing and bespoke interfaces using microcontrollers. Paul is the current Programme Leader for the Computer Game Applications Development course and teaching on modules on Games Programming and 3D Graphics Programming. Supervising professional projects, Honours and Master's projects. Current research activity involves VR/AR technology, mixed reailty, cancer simulation, cloud computing and bespoke interfaces using microcontrollers.